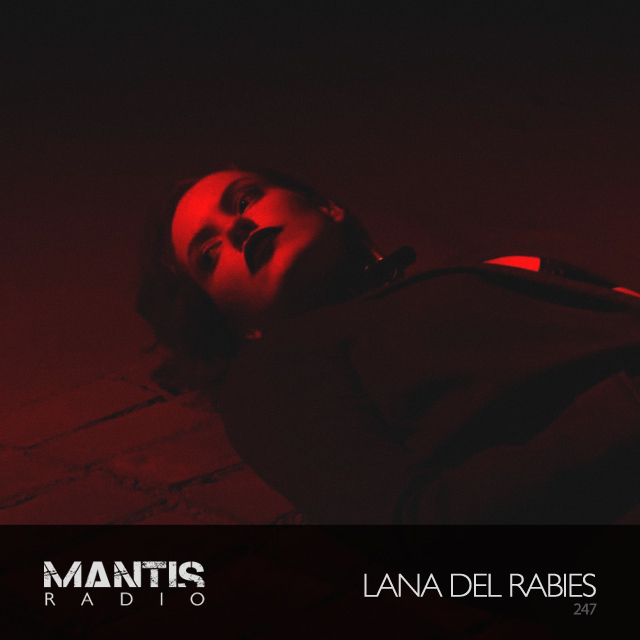 Lana Del Rabies serves up a noisy session mixtape for us, whilst DVNT plays new + old including the likes of Yves Tumor, 10cc, Wolves in The Throne Room, more Gary Numan, ENA, Si Begg, and Overlook. My guest this week is Lana Del Rabies. A US artist based out of Phoenix, AZ, she released her debut In The End I Am A Beast last year on Deathbomb Arc. It really blew me away. I had to reach out and invite her onto the show. Without outright adhering to any single musical movement, her music references several different styles, including noise, pop, industrial, witch house, darkwave and shoegaze. Her session for us does not disappoint, indeed it contains loads of stuff I’m going to be hunting for. It also includes forthcoming material from Lana, due mid October. In the first hour of this week’s show we feature 3 tracks from the PRAXIS HOUSTON compilation – a very tidy collection of 13 tracks. All of the funds raised by it will be donated to the Greater Houston Autonomous Relief, a grassroots coalition of groups from the Greater Houston community coming together to offer direct support to those most impacted by Hurricane Harvey. Featured on the compilation are Laurel Halo, Kareem Lotfy, Endgame, Scraaatch, Englesia, Torus, Kamixlo, Santa Muerte, Mya Gomez, Qualiatik, Dasychira, Chino Amobi, Bob Traxx, & Malcriado.